Continental Forwarding Services and Lic. Miguel Angulo offer a fully certified USDA Export facility. USDA FSIS operates within our facility with full laboratory services. Our Facility. USDA Est.# 45078, has state of art inspection areas and the capacity of over 20 dock doors within its temperature controlled inspection points. 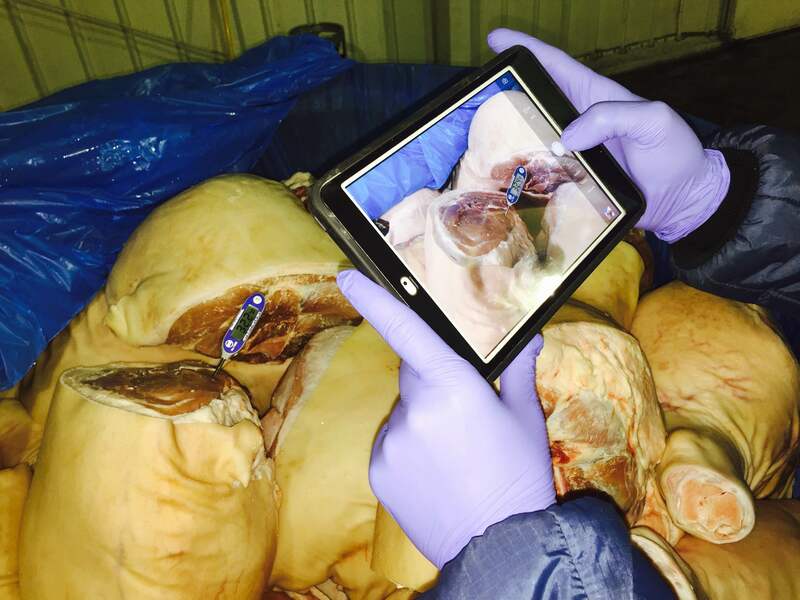 Our facilities have the ability to inspect fresh or frozen commodities under our 24 hour surveillance system for added piece of mind. 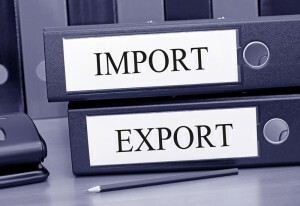 Continental Forwarding can handle all of your export inspection needs. Our bonded warehouse in Columbia Nuevo Leon is SAGARPA – SENASICA certified under our sister firm, Grupo Coordinador de Importaciones S.A. de C.V. These highly critical inspection services are performed by SAGARPA – SENASICA within our facility. We offer inspection services with the highest of standards in a strategically located facility. Grupo Coordinador has 20 dock doors within our temperature controlled area for the inspection of all fresh and frozen goods. Continental Forwarding Services, Grupo Coordinador de Importaciones S.A. de C.V. and Lic. Miguel Angulo perform hundreds of inspections daily for North American’s largest fresh and frozen commodities importers and exporters. Our 25 years of specializing in these services have made Continental Forwarding and Lic. Miguel Angulo the premier customs broker of refrigerated commodities in the region. Continental Forwarding Services can store over 50 truck loads of fresh or frozen goods. Our USDA, est. 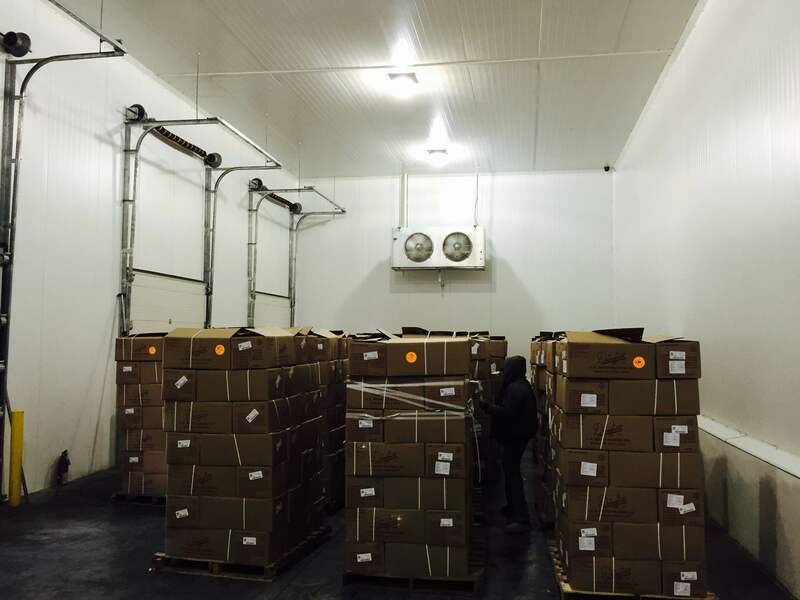 45078, certified facility has over 20, 00 square feet of state of the art temperature controlled storage areas.We can hold meats, fruits and vegetables in our push back rack systems for ease of movement. 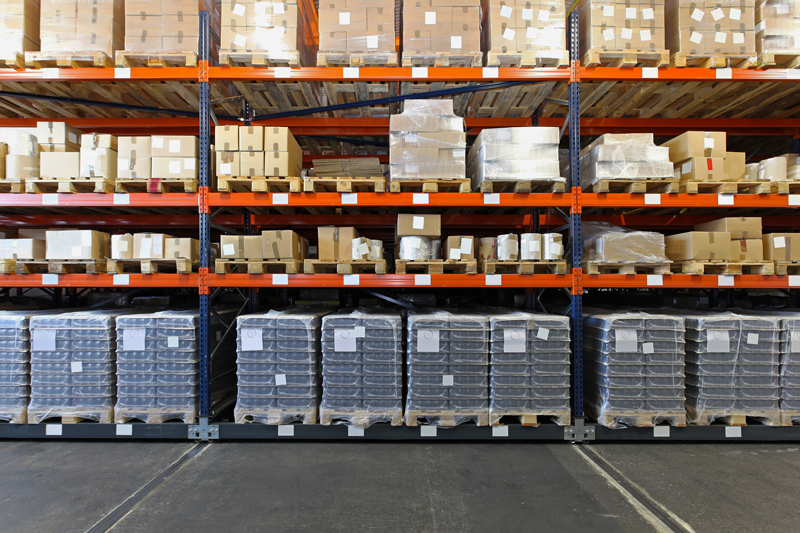 Our climate controlled loading areas insure your product’s safety, quality, and freshness. Our highly trained staff of dedicated individuals work every day to provide the highest caliber of customer service. They exercise the utmost care and safety when handling your products. Our bonded warehouse (Recinto Fiscal), in Columbia Nuevo Leon has more than 40,000 square feet of climate controlled storage. Our facility is recognized as a SAGARPA-SENASICA inspection point. The Mexican Federal Government operates within our facility performing inspections. Our storage capacity includes 20 dock doors within our temperature controlled areas for loading of your commodities. Grupo Coordinador de Importaciones S.A. de C.V. has a highly trained professional team that insures that your products are well cared for while in our storage facilities. Whether you are shipping meats, produce, fresh or frozen, Continental Forwarding Services and Lic. Miguel Angulo can provide you the type of customer service that has made them the customs broker of choice for over 25 years. With over 100,000 square feet of combined warehouse space, Continental Forwarding Services, Grupo Coordinador de Importaciones S.A. de C.V. and Lic. Miguel Angulo have the capacity to handle all of your dry goods storage needs. We operate large facilities in Laredo, Texas, Columbia Nuevo Leon, and Nuevo Laredo Tamaulipas with stack rack capabilities, dock height docks and doors, and 24 hour surveillance systems. While we specialize in cold storage, we are experts in the freight forwarding and storage of dry goods too. Our highly trained staff has been handling the storage, loading, and unloading all types of freight for over 25 years for some of the western hemispheres largest Fortune 500 companies. Our commitment to customer service, quality, and safety has made Continental Forwarding Services, Grupo Coordinador de Importaciones S.A. de C.V. and Lic. Miguel Angulo the industry leader in the importation and exportation of refrigerated and dry commodities. For over 25 years, our customs brokerage has been the cornerstone of our business. Continental Forwarding Services and Lic. Miguel Angulo, license #3119, have been providing world class customer service for the western hemisphere’s largest inland port city, Laredo, Texas. We specialize in refrigerated commodities inspection, short term cold storage, and freight forwarding services between Mexico, USA and Canada. Our company can assist in the import – export processes and the distribution of dry goods, fresh and or frozen products, between Mexico, USA, and Canada. Our highly trained professional staff handles the documentation for hundreds of shipments daily. 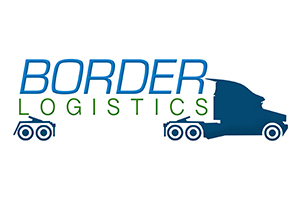 Border Logistics was founded in 2013 to enhance our services and offer door to door freight forwarding and logistics to our customers. We have developed an excellent relationship with the most dependable carriers in the industry. Our customs inspection services and cold storage capabilities amplify our ability to handle refrigerated freight. Border Logistics has a division dedicated to the handling of flatbed trailers and dry freight. Continental Forwarding Services incorporates streamlined processes and the latest technology to ensure our client’s products are properly documented and processed through the busiest overland customs ports in North America. We collaborate with our in house government inspection officials, our freight brokerage firm, Border Logistics, and our sister international offices to ensure our clients products receive the highest of care while undergoing the inspection and distribution process. For today’s global economy, we have developed customer centric solutions and strategies to improve our client’s in time deliveries and performance. 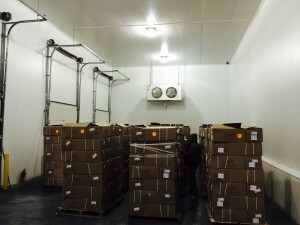 The capacity to store over 50 truck loads of fresh or frozen commodities, temperature controlled inspection areas with 20 dock doors, over 100,000 combined square feet of dry goods storage, state of the art safe and secure facilities, and our highly skilled and dedicated staff makes Continental Forwarding, Lic. Miguel Angulo, and Border Logistics the industry leaders in NAFTA trade services.